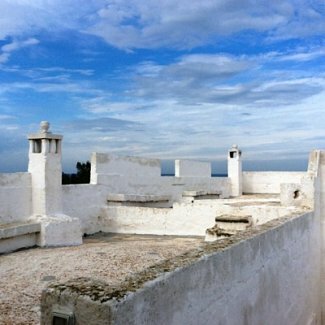 Masseria Nel Verde is a chic, rustic location in the countryside, only minutes away from the crystal-clear Puglian sea. 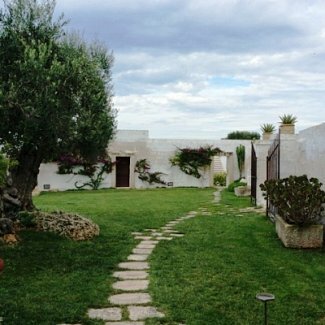 This carefully restored farmhouse is perfect for those who want the rustic style of Puglia, without skimping on the luxury. 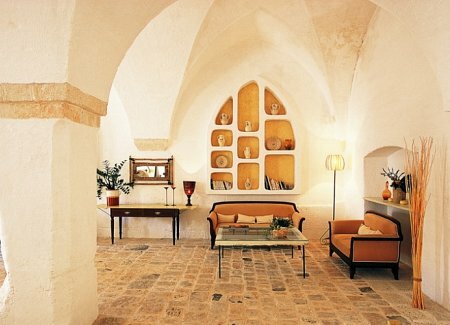 The masseria is warm, welcoming and is the perfect backdrop for a chic, countryside wedding. 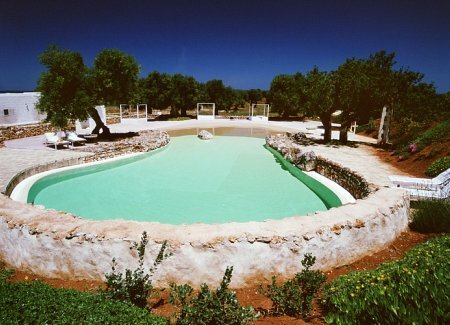 Its stunning pool is perfect for pre-wedding and post-wedding parties – or simply to relax in the sunshine with all your family and guests. 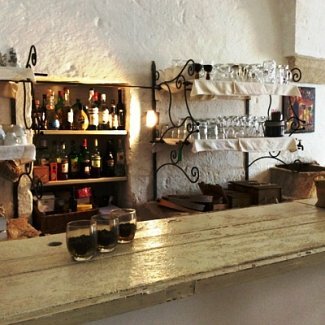 There are several areas to this farmhouse, and its gardens make it a great location for an evening or daytime wedding. Cristina and her team will look after every detail of your stay, and ensure you are pampered and looked after from the moment you arrive. 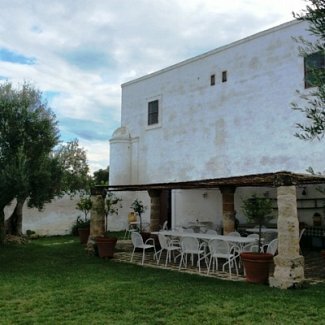 This masseria requires a minimum stay of three night and the rental of the entire location for weddings and parties. 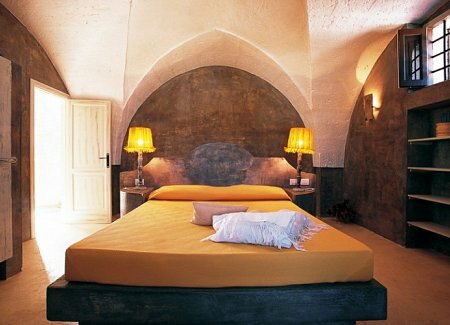 You can view more images of this masseria on our Pinterest board. 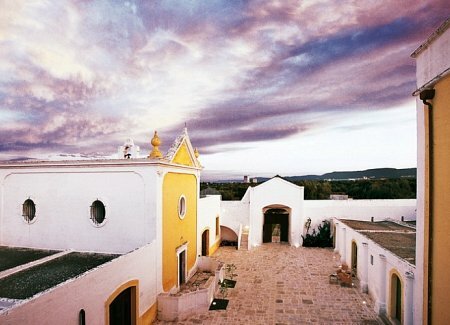 Get in touch with us if you love this masseria and would like to know more.